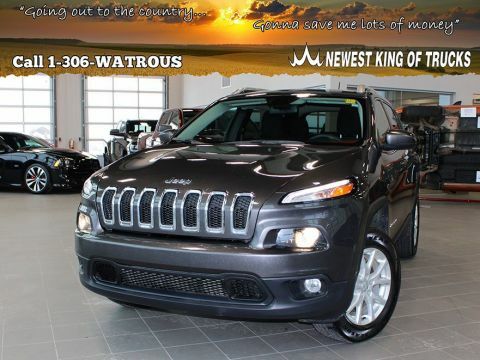 Come see this 2014 Jeep Grand Cherokee Limited before it's too late! 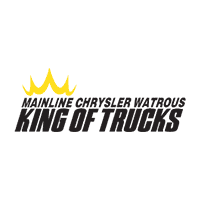 *Call 1-306-WATROUS*King of Trucks! No payments for 6 months O.A.C. 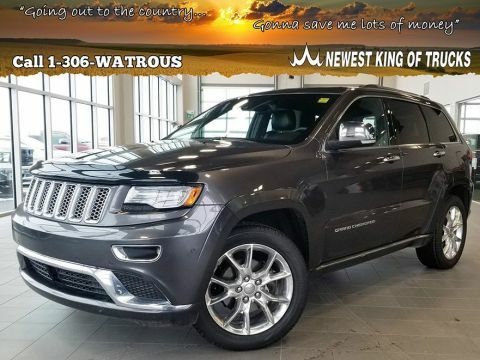 *This Jeep Grand Cherokee Is Competitively Priced with These Options *QUICK ORDER PACKAGE 23H LIMITED -inc: Engine: 3.6L V6 VVT, Transmission: 8-Speed Automatic (845RE) , WHEELS: 18 X 8.0 ALUMINUM POLISHED (STD), TRANSMISSION: 8-SPEED AUTOMATIC (845RE) (STD), TRAILER TOW GROUP IV -inc: Rear Load Leveling Suspension, 220 Amp Alternator, 7 & 4 Pin Wiring Harness, Delete Rear Tow Hook, Class IV Receiver Hitch, Steel Spare Wheel, Heavy Duty Engine Cooling, Full Size Spare Tire, TIRES: P265/60R18 BSW AS ON/OFF ROAD (STD), RADIO: UCONNECT 8.4AN AM/FM/BT/NAV -inc: 8.4 Touch Screen Display, POWER SUNROOF -inc: Replaces dual pane panoramic, OFF-ROAD ADVENTURE I -inc: Fuel Tank Skid Plate Shield, Transfer Case Skid Plate Shield, Underbody Skid Plate, Trail Rated Badge, Front Suspension Skid Plate, Tow Hooks, GVWR: 2,948 KGS (6,500 LBS) (STD), ENGINE: 3.6L V6 VVT (STD). * See What the Experts Say! 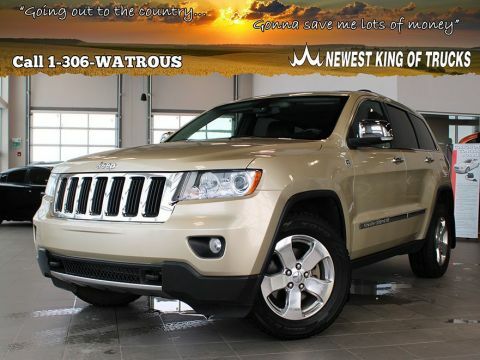 *As reported by KBB.com: If you are on the prowl for an American-made 5-passenger SUV with high-style and genuine off-road chops, the 2014 Jeep Grand Cherokee is a solid choice. Thanks to an alluring new array of in-vehicle electronics, the Grand Cherokee is also one of the most technologically advanced entrants in the category. 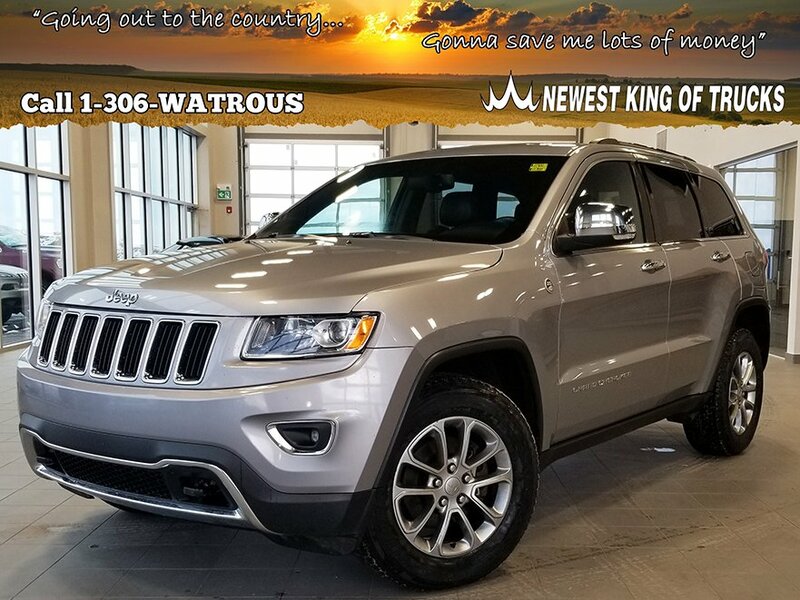 * Stop By Today *Live a little- stop by Mainline Chrysler Watrous located at 9 Campbell Road, Watrous, SK S0K 4T0 to make this car yours today!